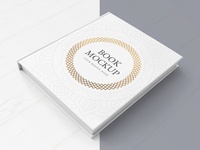 Here is the second image (different angle) included in our Hardcover Book Mockup set. 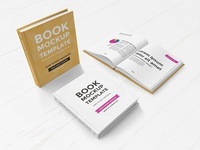 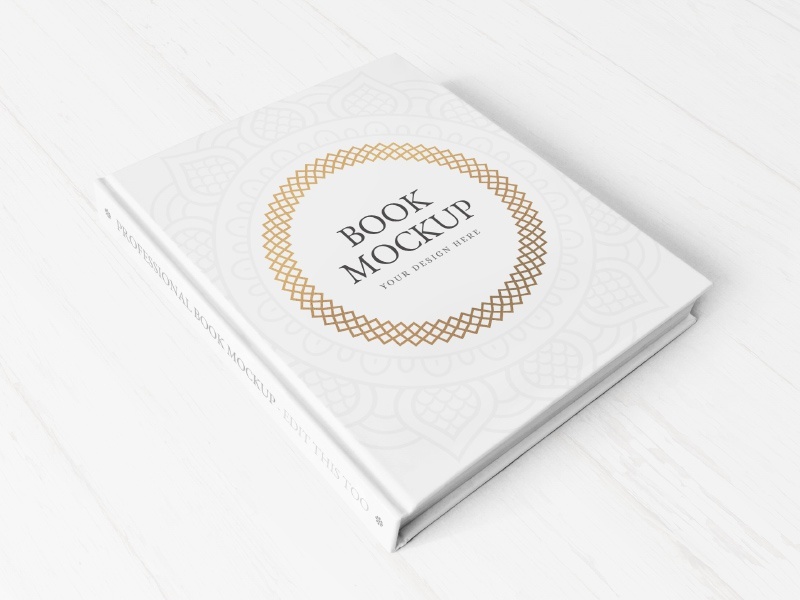 This Hardcover Book Mockup features a set of 2 editable files that showcase a hardcover book from 2 different angles. 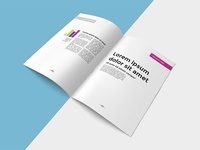 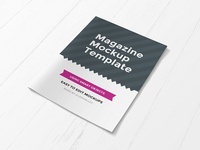 The contents of the cover and the side can be easily edited via smart-object layers.